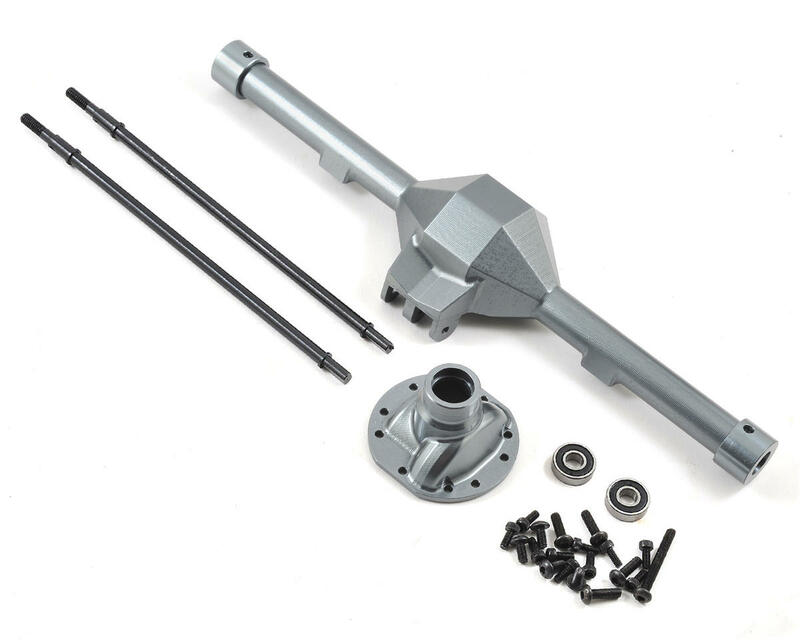 The SSD Wraith Diamond Rear Axle is the ultimate axle housing for your Wraith, Yeti or RR10 build! 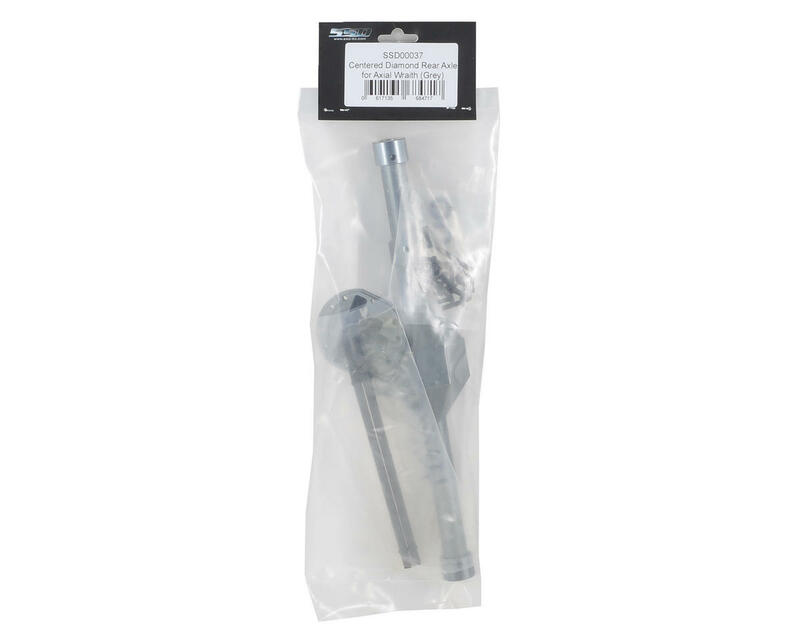 This axle housing features integrated upper link mounts for a reduced parts count, combined with the diamond style pumpkin to improve clearance. The removable third member holds the locker securely without the need for bearing caps, and more importantly replaces the stock pinion bearings with larger, more durable 5x13x4mm bearings.